Is there smoke in your house? The fifthplay smoke detector will immediately send you an alert via the app. That way you can react quickly, even when you are not home. Where there is smoke, there is fire. Not if you have a fifthplay smoke detector. You will be informed at the first sign of smoke. 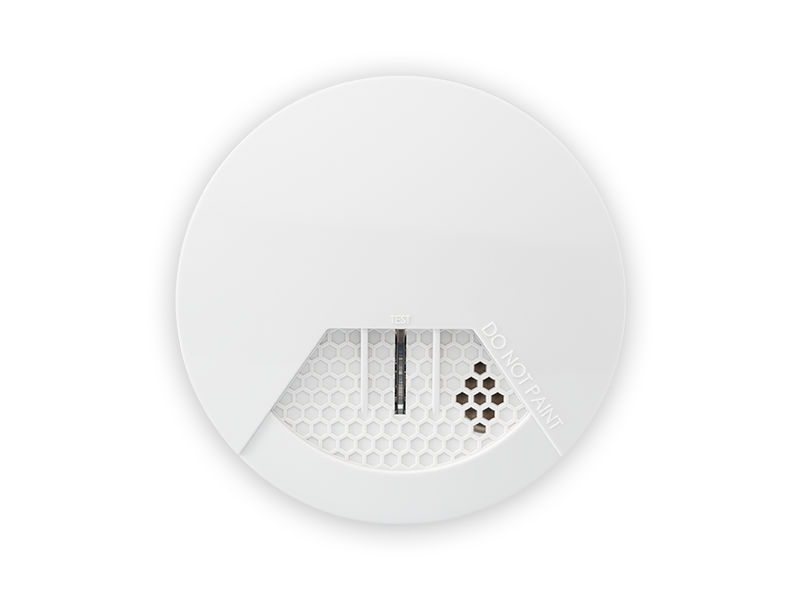 The fifthplay smoke detector will send you an alert immediately via the smartphone app, text message or e-mail. Whenever you want to reassure yourself that everything is OK, just check the app or the web portal. You never need to worry needlessly again. A fire is catastrophic for any company, whether you are sufficiently covered or not. Occasionally you need to leave your business unattended for a short or longer period and inevitably you worry. With the fifthplay smoke detector you can get rid of those worries because you know you will receive an alert as soon as smoke is detected. Wherever you are. Whenever you want some reassurance, you can quickly check your business via the app or the web portal.